. Dil Raju says that Akhil’s HELLO has great content and breath-taking visuals making it a very special film. December 2017 will witness few big films lock horns at box office on the same day and trade experts are predicting that it is not a wise decision by the makers to release the big films on the same day. However, producer Dil Raju, who is producing one of the releases – MCA – has a different opinion. Raju says that both the films have great content and are unique in subjects, and hence both will shine even if they are releasing the same day. Dil Raju says that Akhil’s HELLO has great content and breath-taking visuals making it a very special film. Raju also says that his production MCA starring Nani and Sai Pallavi will appeal to the young crowd, specially the middle-class audience. Speaking to the media, Raju said, “Middle Class boys & girls will own this film. 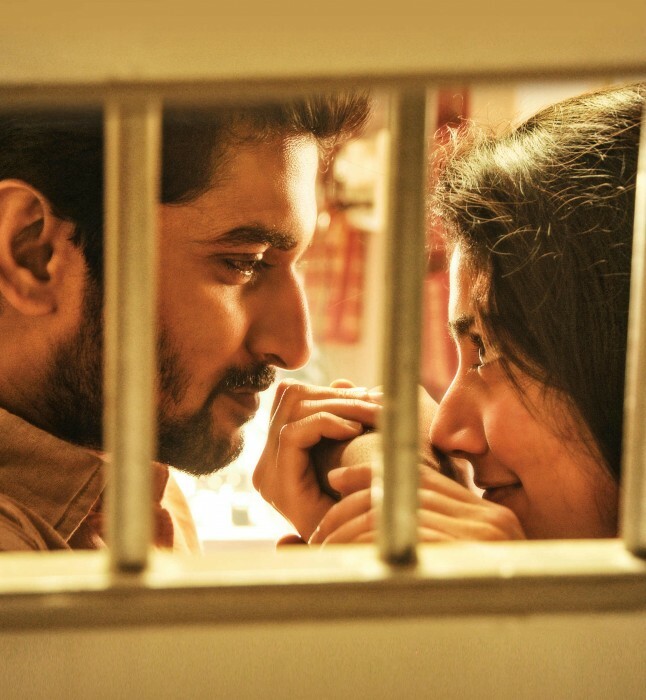 Nani and Sai Pallavi’s chemistry will be a treat to watch. Very happy that Bhumika is playing a pivotal role in this film. We are confident that MCA will complete our hattrick list in 2017.” Bhumika Chawla, who has been away from the arc lights for a long time in Telugu, will be seen playing a pivotal role in MCA. Raju also says that he is confident that both, MCA and HELLO, will be loved by the viewers and make the festive season of Christmas as special one. “Akhil’s Hello visuals are fantastic. I wish Telugu audience will love both MCA & Hello for this Christmas,” Raju added further. HELLO is releasing on December 22nd worldwide while Nani’s MCA will be hitting the screens on December 21st.